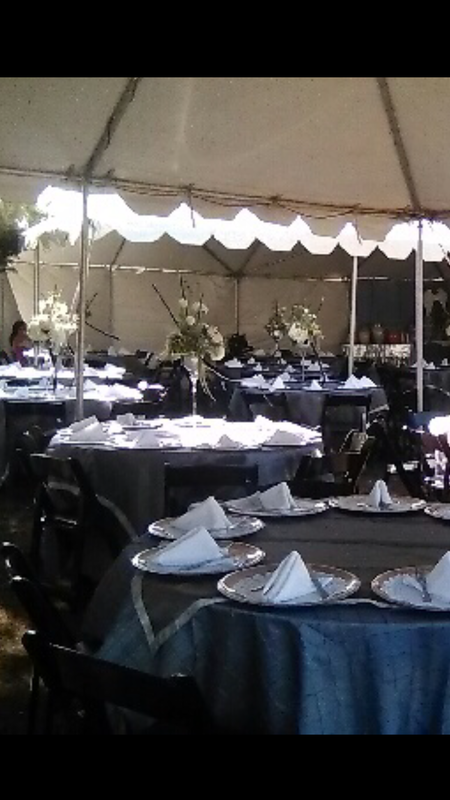 No matter if you are seating hundreds or just a few people. 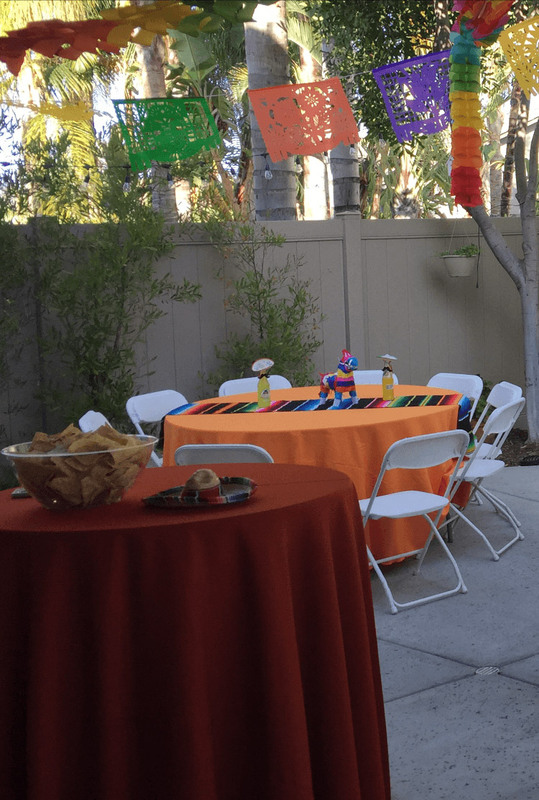 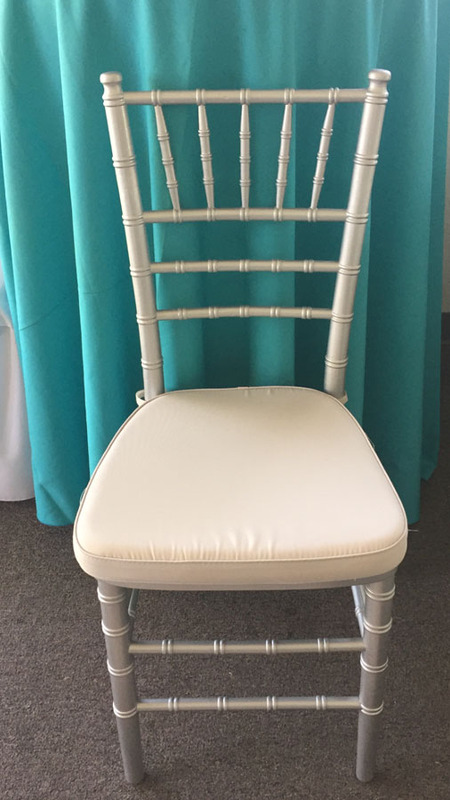 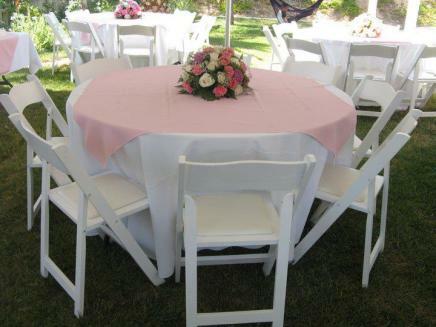 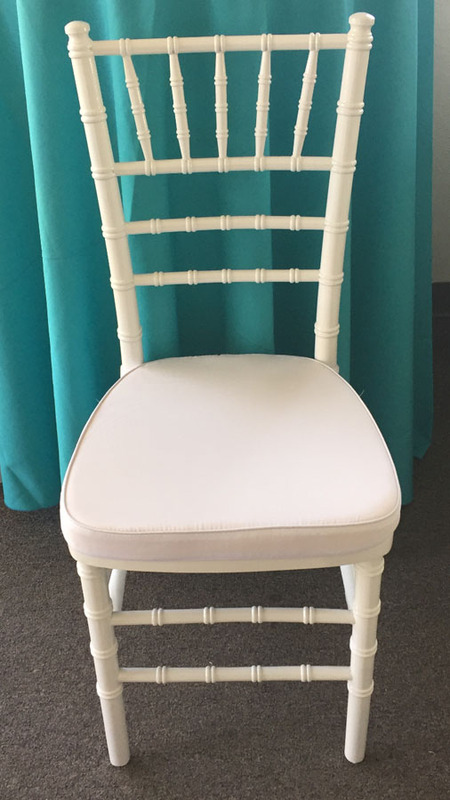 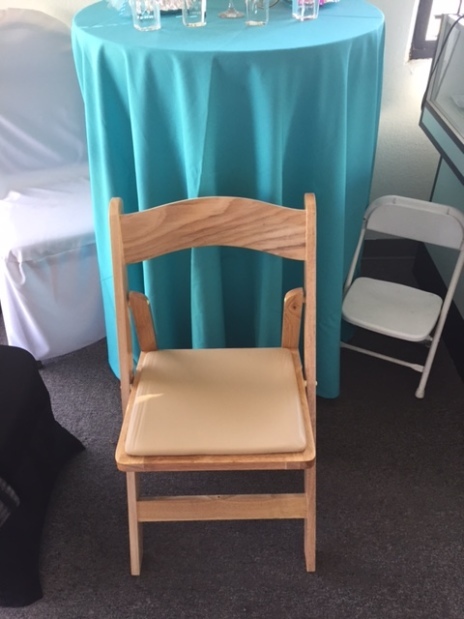 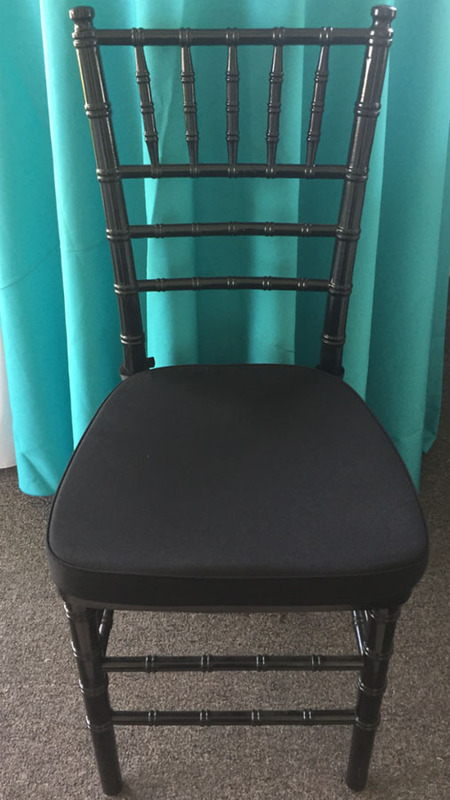 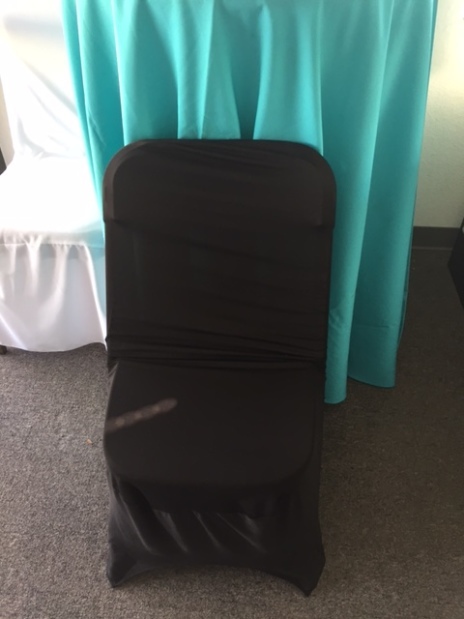 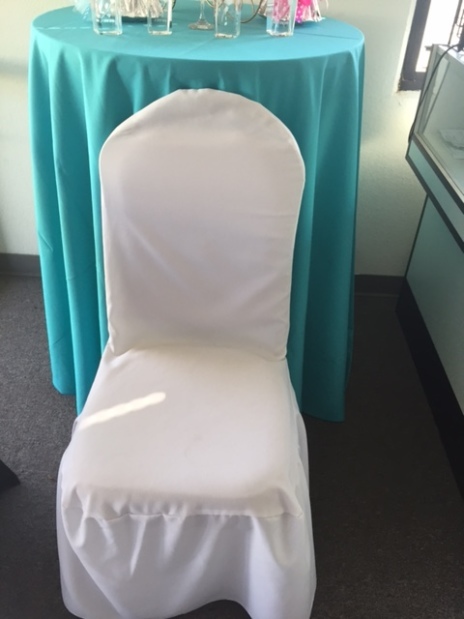 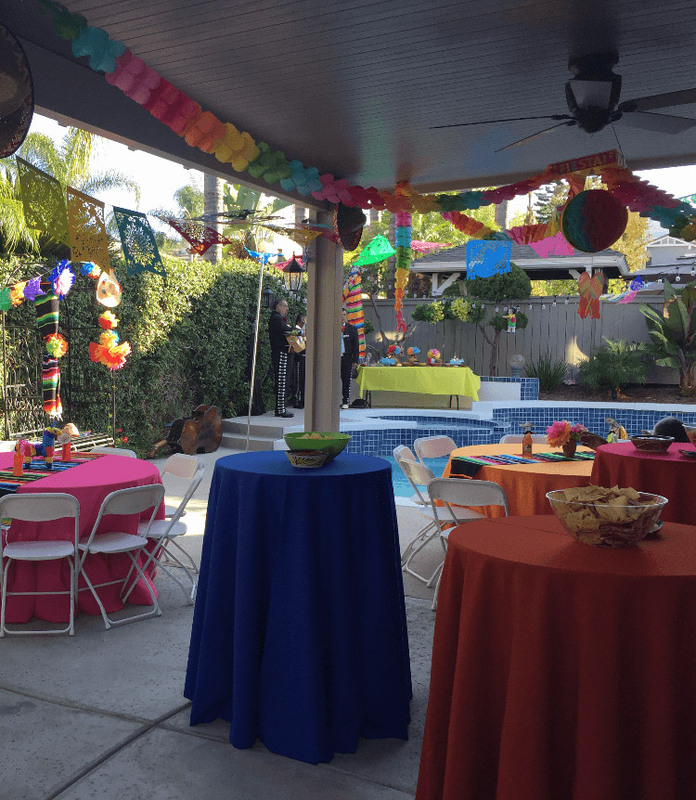 Get all the tables and chairs you need for your special event from Mary’s Party Rentals in Riverside and Orange County. 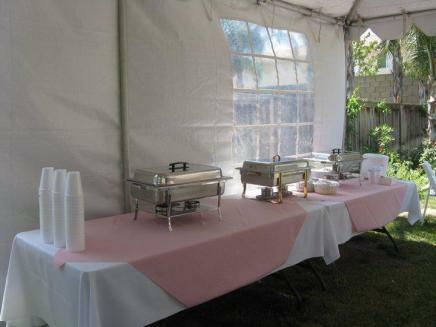 Let us help you make your event a memorable experience. 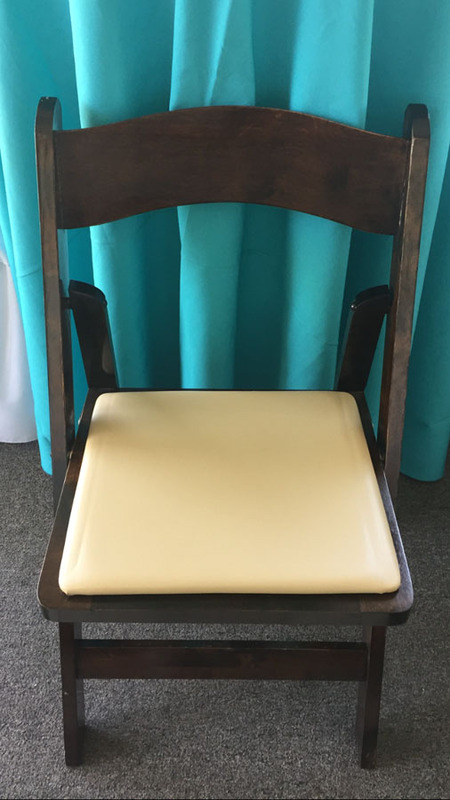 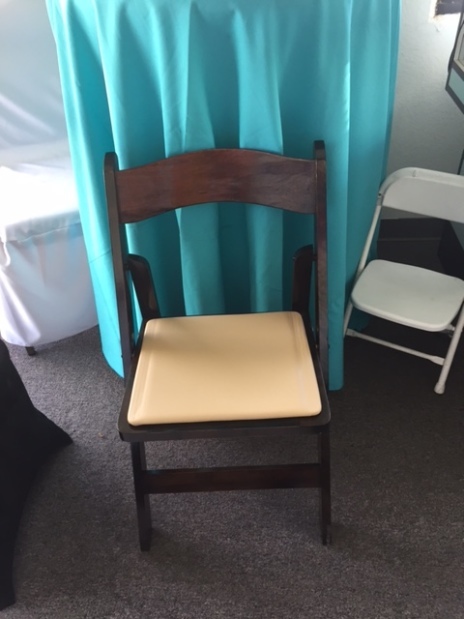 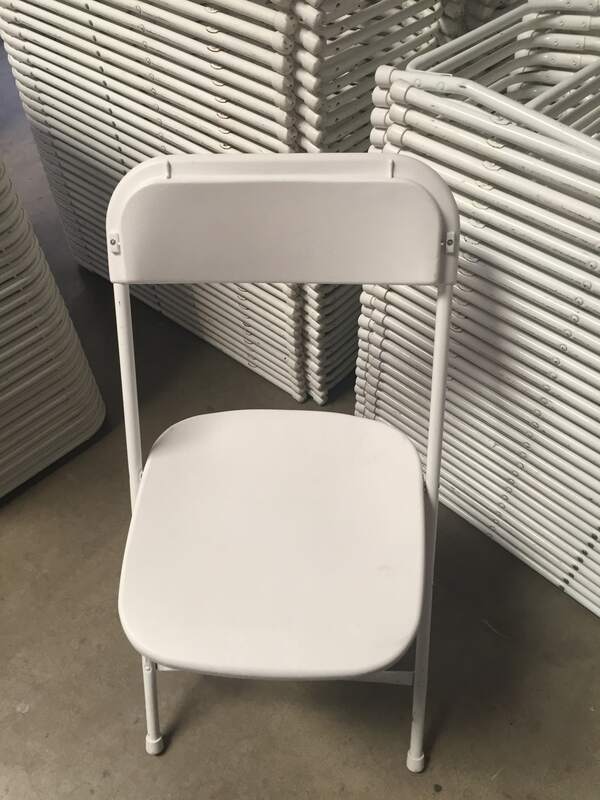 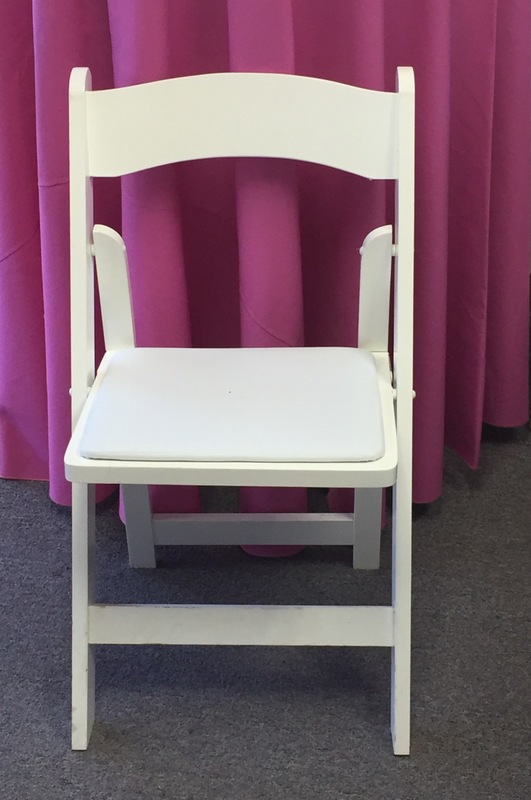 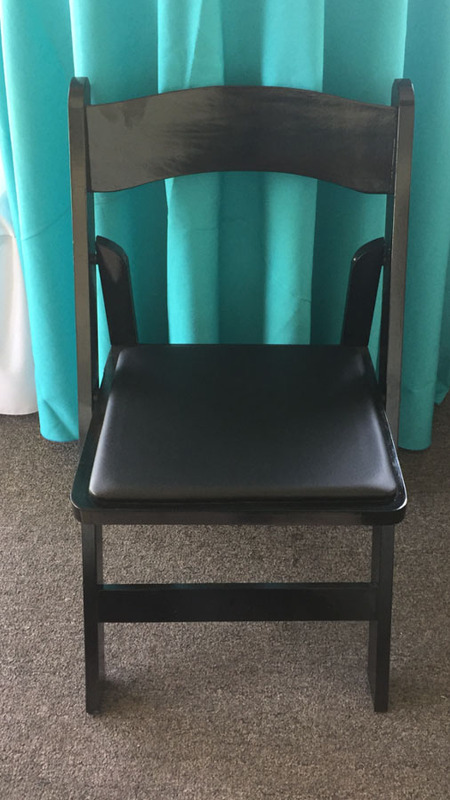 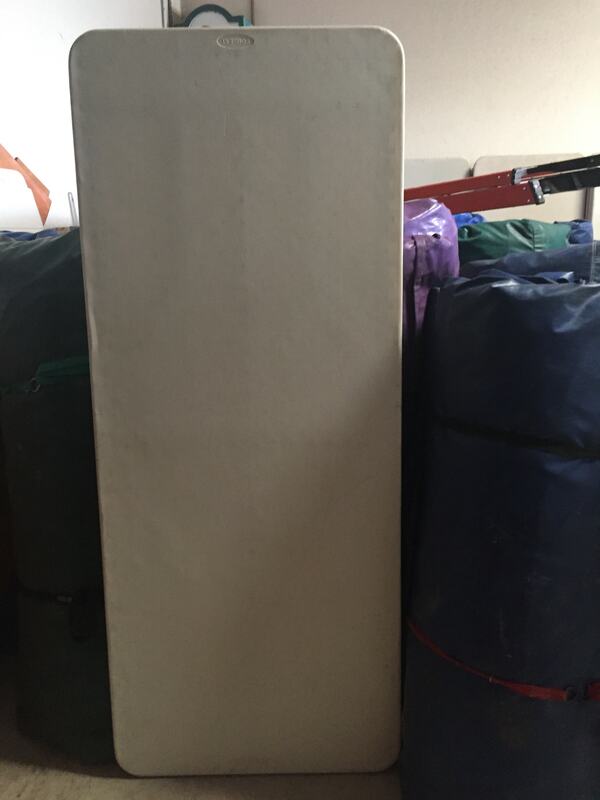 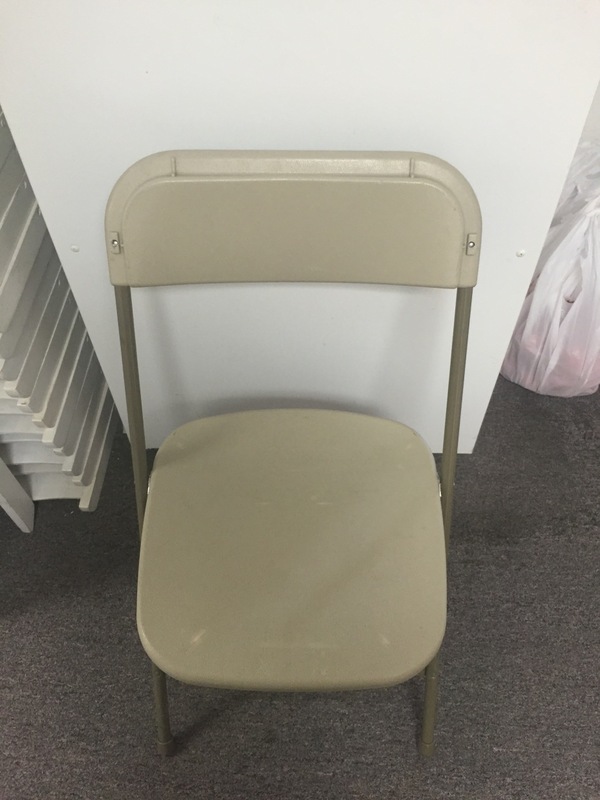 Folding chairs, plastic chairs and wooden chairs, round tables, and square tables, we have them all ready for you.